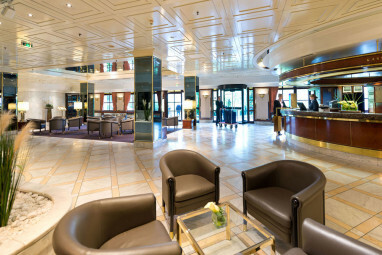 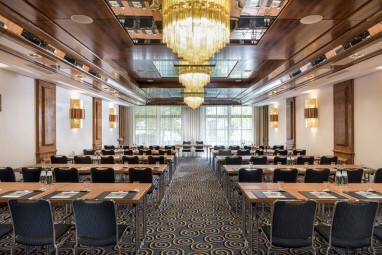 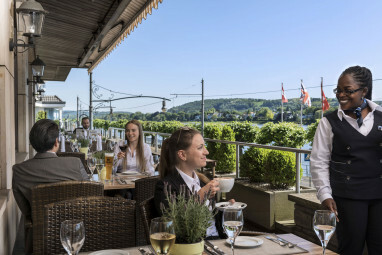 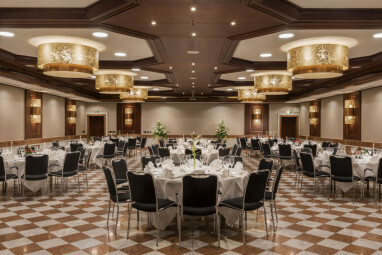 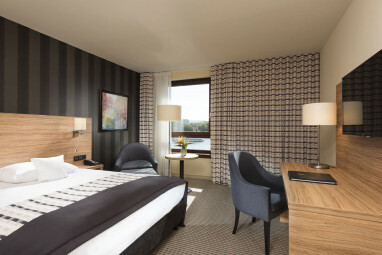 Our Maritim Hotel Königswinter is conveniently located in the heart of Königswinter with easy access to important cultural and touristic attractions. 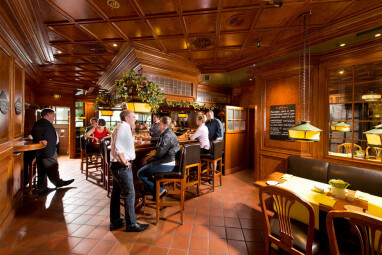 The airport is 20 kilometres and the train station 1 kilometres away. 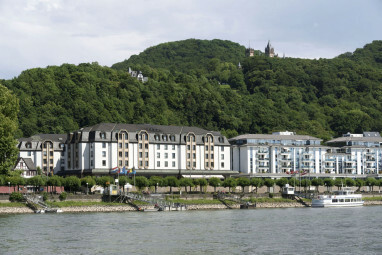 The distance to the fairground is only 30 kilometres. 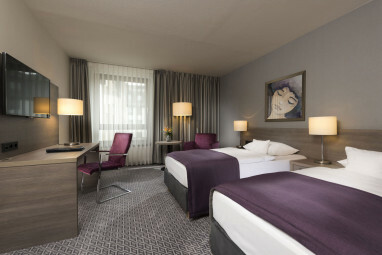 The 4½-star hotel offers 248 comfortable guest rooms with air conditioning, minibar, ISDN line, Wi-Fi, room safe, non-smoking rooms, voice mail and disabled-friendly. 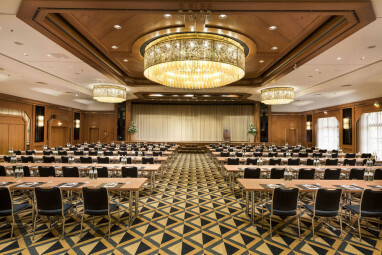 For conferences and meetings, we have 10 event rooms for up to 520 persons, with modern technical equipment like dimming, ISDN and Video projector.